Recorded July 17, 2010 for Cinespia's screening of "Saturday Night Fever" at the Hollywood Forever Cemetery. 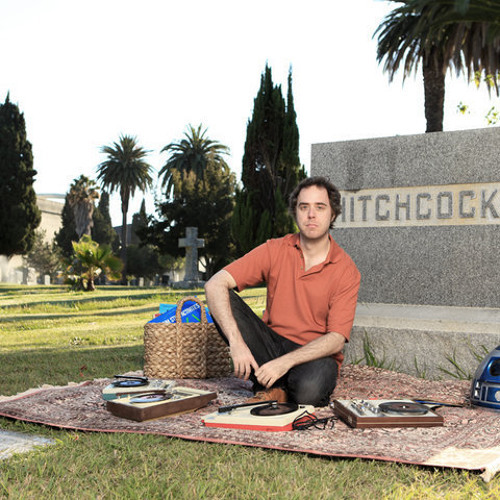 Cut Chemist mixes up party time classics from 1973-1979. @CutChemist: What song is this? I've been looking for this song for years, and never been able to find it! I heard it in the get down and couldn't find it from there either. Please help! one of the best dj sets i've ever heard !!!!! this whole mix is so fly! Excellent Tribute to The Disco Era! - check me out on mixcloud! @jim-kubicek: thanks a bunch ! !